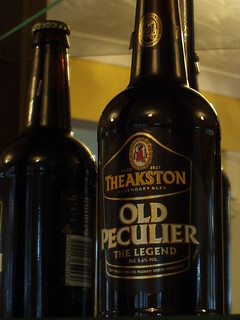 The Theakston's Brewery was sold in the 1980's but it went back to the family in the 2004 and I just realised that I have not covered them before. 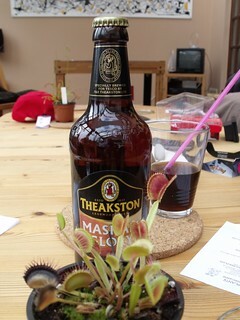 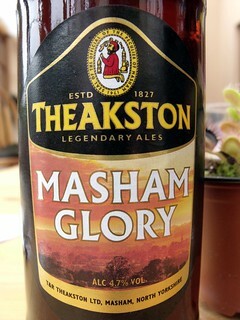 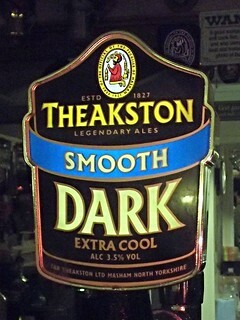 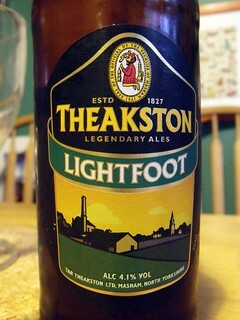 So here is a list of the Theakston beers I have photos of, as with the last list, some of the labels may have changed. 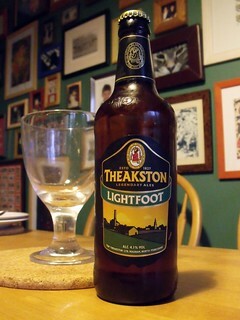 4.1% gold colour with a thin head, slight soapy aroma, dry sweet citrus taste, better than is sounds. 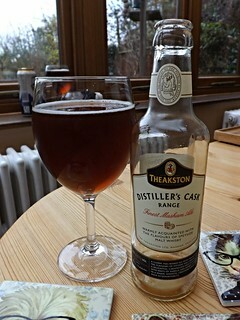 3.9%, amber colour with a very good head, malt aroma, very good bitter taste, very good bitter. 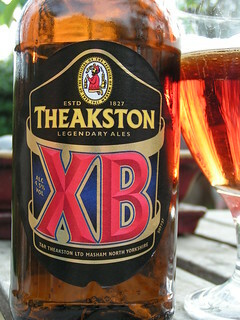 4.7% amber in colour with a thin head, fruity aroma, dry mixed fruit and peel taste, like tasting a Christmas cake as you mix in the ingredients, as you can probably guess this was very good. 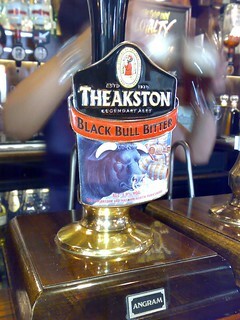 3.5% black with a good head, malt aroma, roasted malt taste, not as watery as some milds but this was a smooth version. 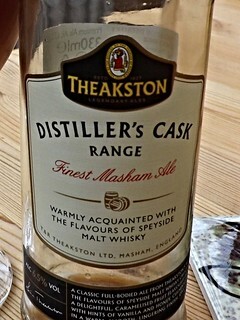 4.5% amber colour with a good head, sweet fruity aroma, fruity malt taste, quite nice (after trying so many poor beers since this, quite nice, means it was very good indeed). 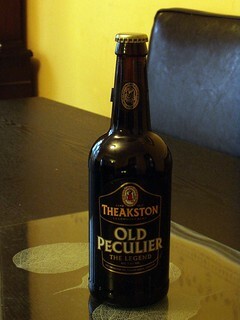 5.6% deep brown colour with a thin head, malt aroma, malty liquorish flavour, a very very good beer. 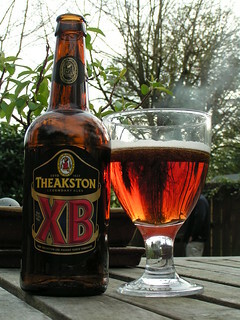 4.1% amber colour with a nice head, sweet malt and hop aroma, bitter caramel taste, nice. 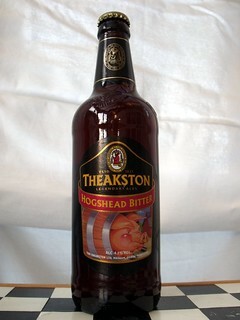 6.5% deep amber colour with a thin head, vanilla aroma, caramel malty sweetness with a hint of whisky. 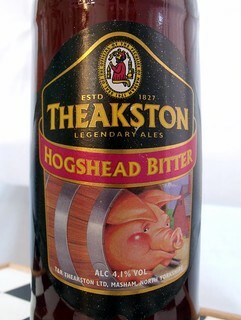 3.8%. 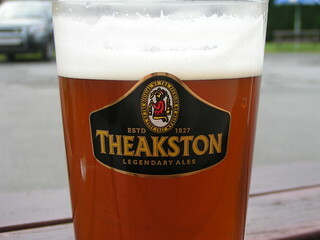 amber colour with a good head, malt aroma and bitter malt taste, a good standard English draught bitter.